Over 10,000 people were killed and almost 24,000 wounded. 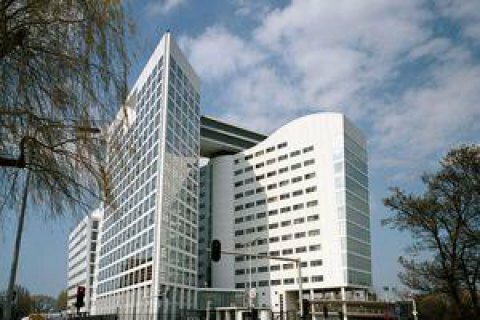 The Office of the Prosecutor of the International Criminal Court (ICC) in The Hague has recorded more than 1,200 incidents involving crimes allegedly committed since 20 February 2014 in the context of events in eastern Ukraine, ICC Prosecutor Fatou Bensouda has said in a report on preliminary examination activities published on 4 December. According to the OHCHR, some 10,225 people have been killed and 24,541 injured, including members of the armed forces and armed groups and civilians, since the start of the conflict. Between April 2014 and August 2017, at least 2,505 civilians were allegedly killed in armed hostilities. "For the purpose of determining whether the otherwise non-international armed conflict involving Ukrainian armed forces and anti-government armed groups could be actually international in character, the Office continues to examine allegations that the Russian Federation has exercised overall control over armed groups in eastern Ukraine. The existence of a single international armed conflict in eastern Ukraine would entail the application of articles of the Statute relevant to armed conflict of an international character for the relevant period," the report reads. The ICC analysis focuses on identifying key features of the conflict and of the alleged conduct of the different parties, such as the most affected locations, time frames and types of targets, the different modus operandi employed, as well as casualty figures.